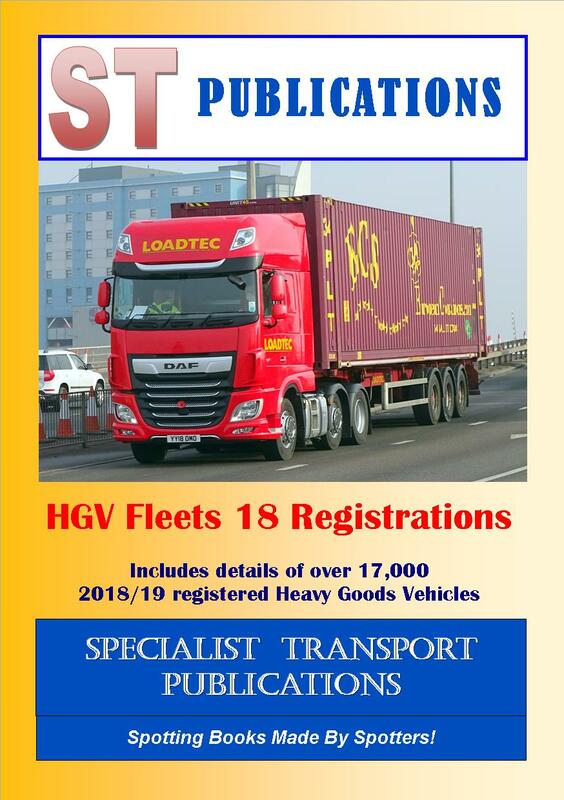 Specialist Transport Publications publish spotting books for a variety of rail stock, road vehicles, aircraft and sea vessels. 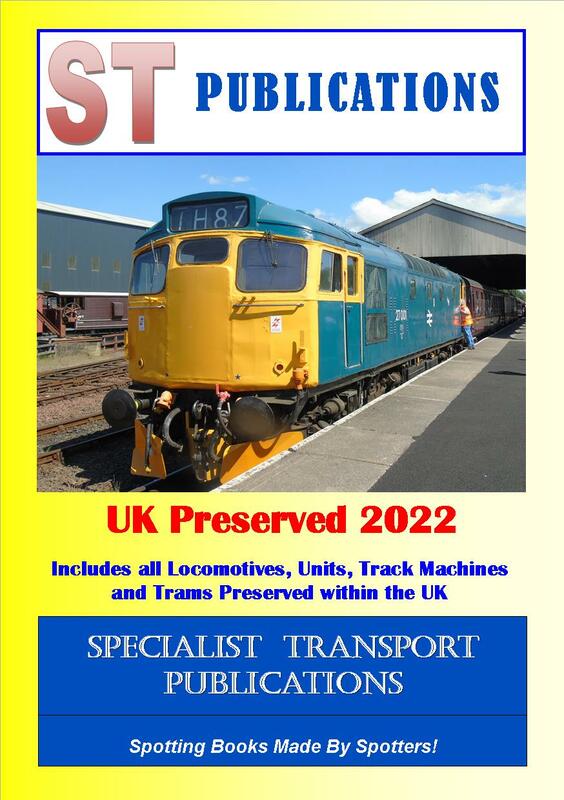 Our books give you up to date fleet lists of Railway Locomotives, Coaching and Wagon stock, Trams, and Metros, Ships, aircraft and road vehicles as appropriate. We cover the current, historic and preserved eras, and many of our books cover Europe as well as Britain. To join our newsletter email list please click here. Our latest newsletter can be seen here. 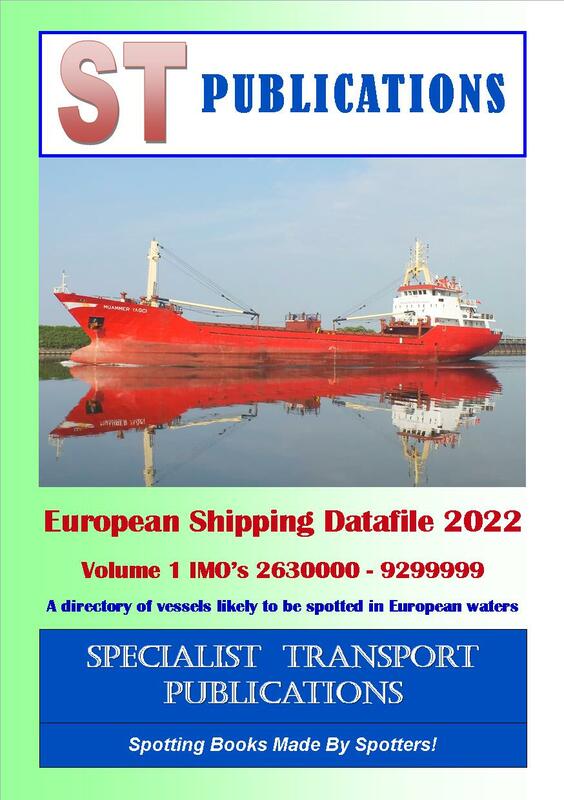 This recently revised book is one of a three volume series that lists all the Passenger, Tankers, Cargo and Miscellaneous Vessels that may be found in European waters. Since the previous editions were published, there have been 1602 additions, 2351 name changes, 446 deletions and 112 amendments. 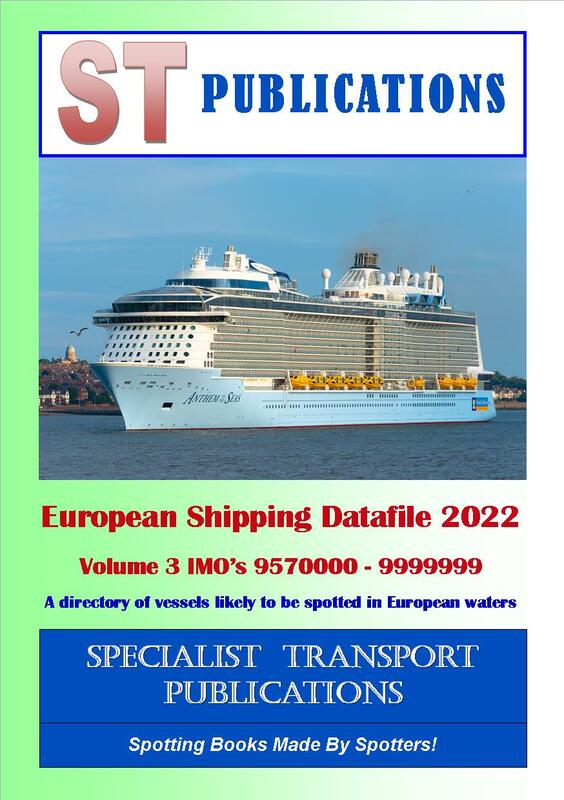 Altogether the three books now list over 37,500 vessels. 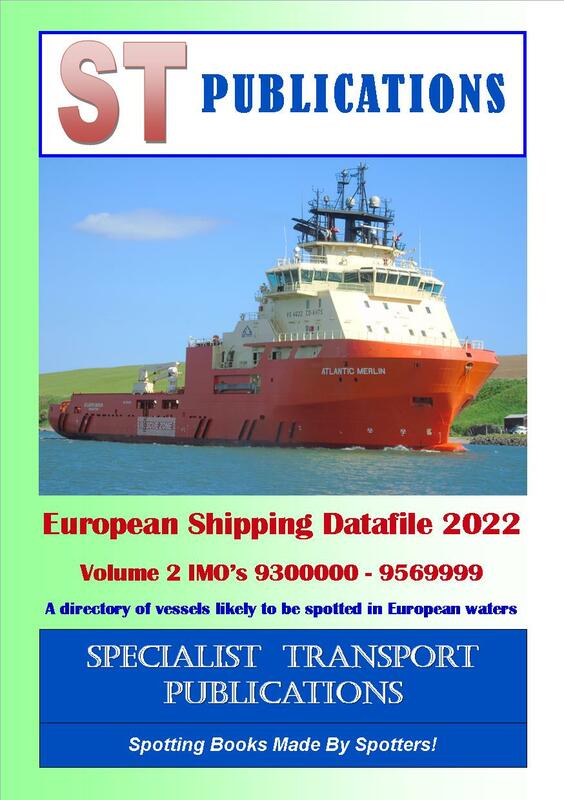 PLEASE NOTE: We also publish a Shipping book listing all the vessels in our three volume series by alphabetical name order, followed by the vessel`s IMO number. This book is available FREE OF CHARGE to anyone who buys all three of our Ship spotting books. 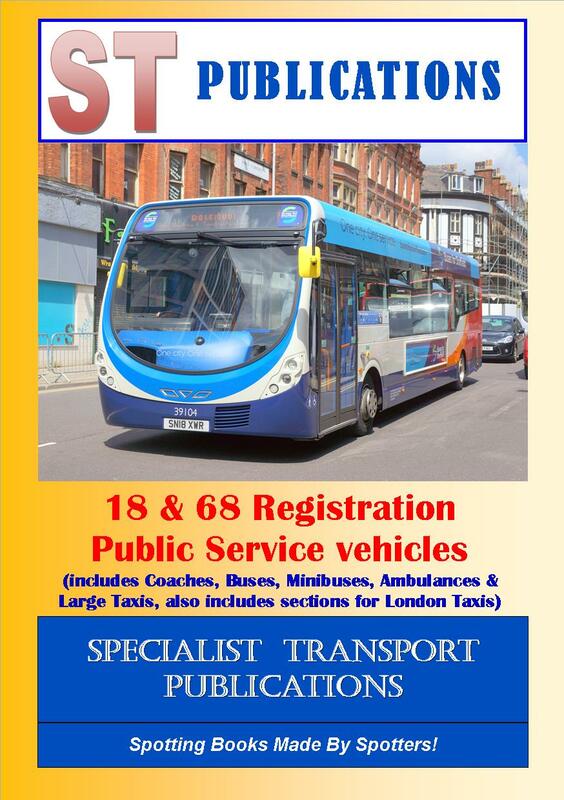 This book lists all the buses and coaches in operation with all the major operators in Ireland, Scotland and Wales, and has been very recently updated with all the latest changes to the respective fleets. 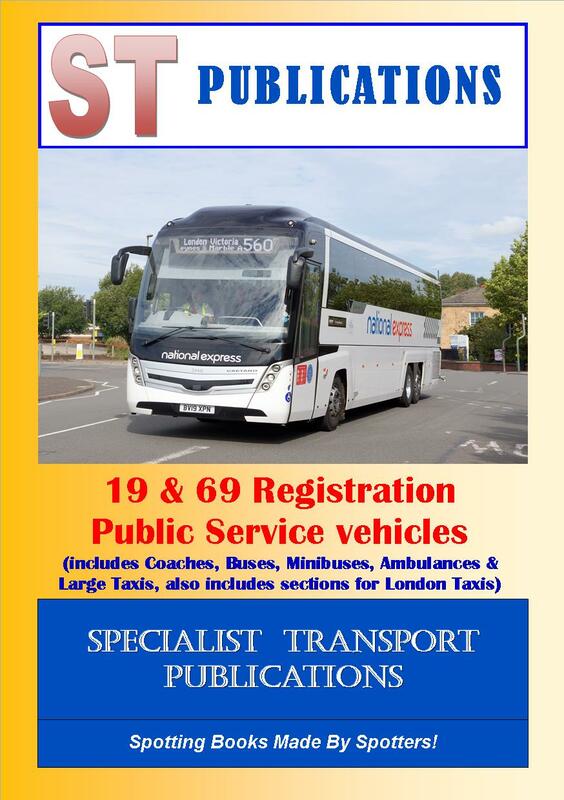 This book lists all the buses and coaches in operation with all the major operators in the North of England, and has been very recently updated with all the latest changes to the respective fleets. 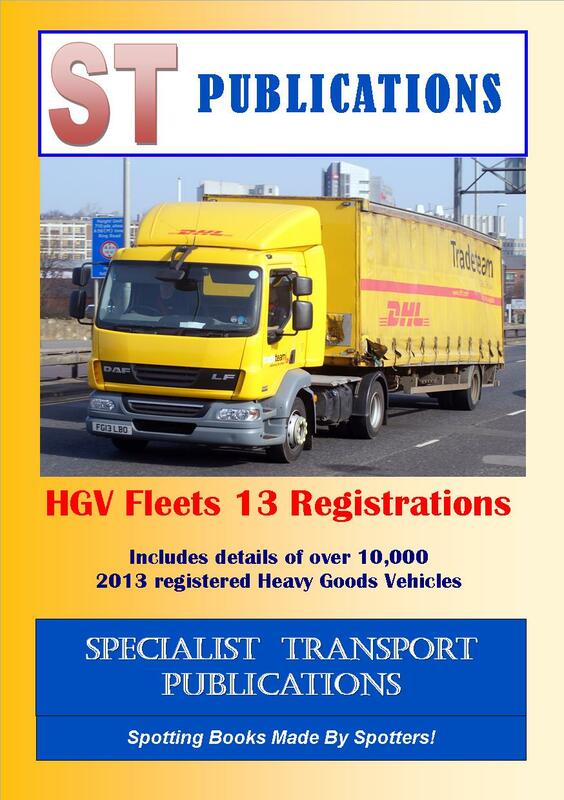 This is a new book and is a further new release in our Road Haulage HGV spotting books series. It lists over 17,000 vehicles in the `18 series that we have been made aware of. 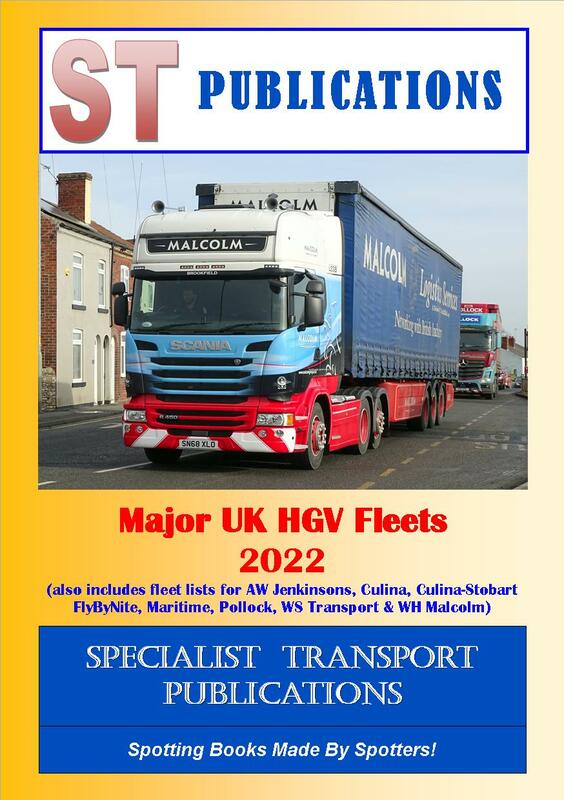 This book has been very recently updated with all the new additions to, and recent deletions from, the Eddie Lorry fleet since our last edition (Autumn 2018) was published. 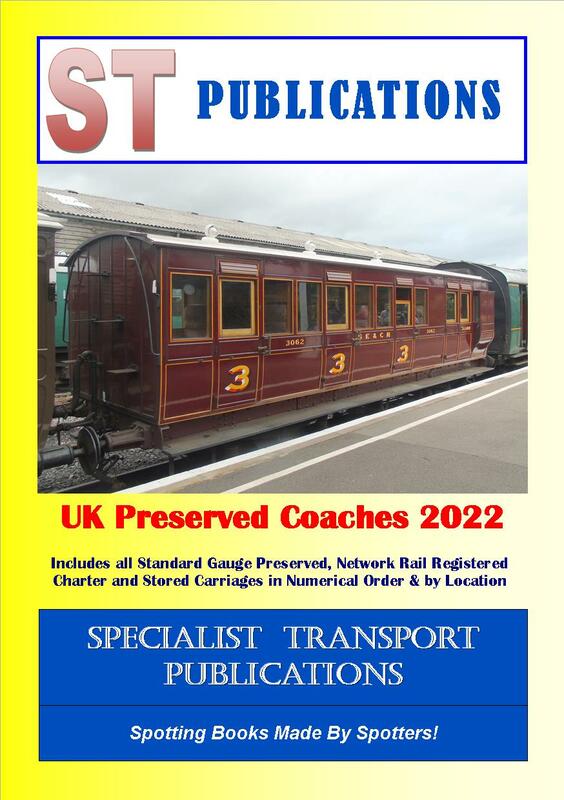 This book has recently been updated and lists all the coaches known to be preserved in the UK, together with their location and previous running numbers where known. Coaches are listed by location, and then in numerical order.